Safety is inevitable in the automotive field : For over 35 years, we worked in accordance with the demanding security standards of the automotive field. 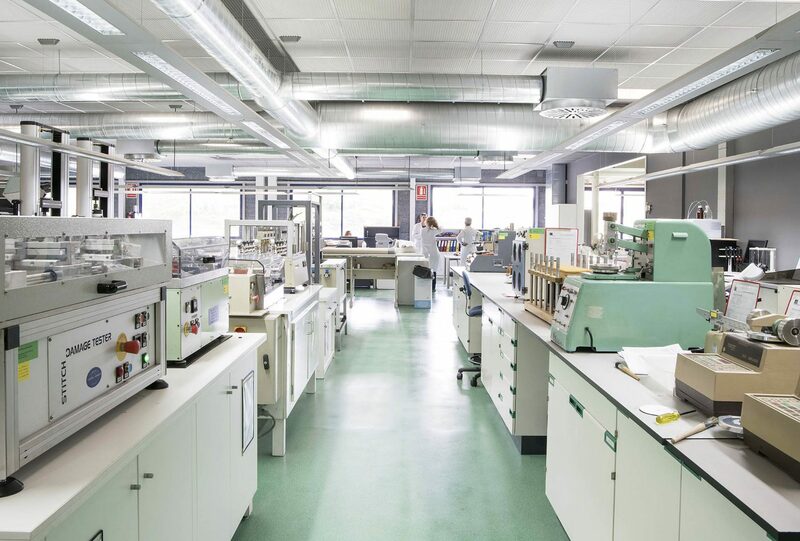 In line with the latest technical specifications of the automotive manufacturers, our teams implement the protocol within our laboratories with equipment of the the latest generation. 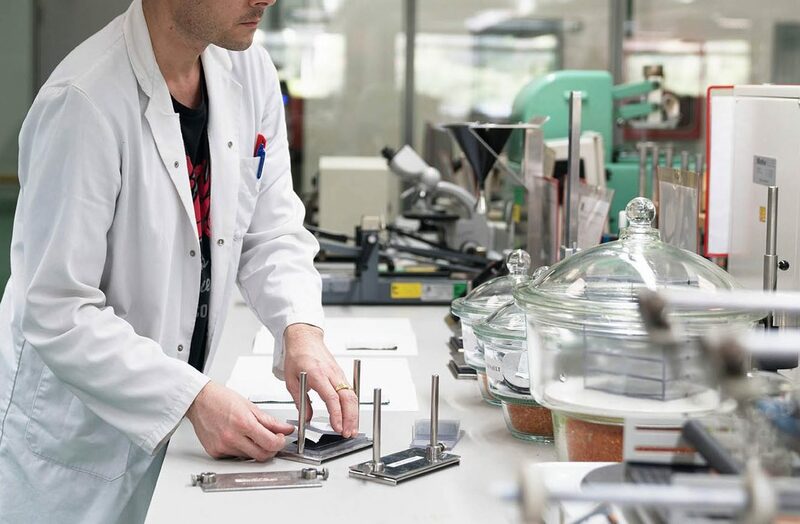 All our materials and components are tested in compliance with the demanding specifications of our clients, ensuring peace of mind and an exceptional level of safety and durability, conform to the expectations of the automotive industry. Durability tests or dynamic tests, climatic tests or UV resistance tests, 3D measurement of the materials, last generation of impactors (BIA), virtual tests for the deformation and resistance of the materials, we offer a comprehensive service in our laboratories in France, Spain and China, in conjunction with the equipment adjoining to our production sites.